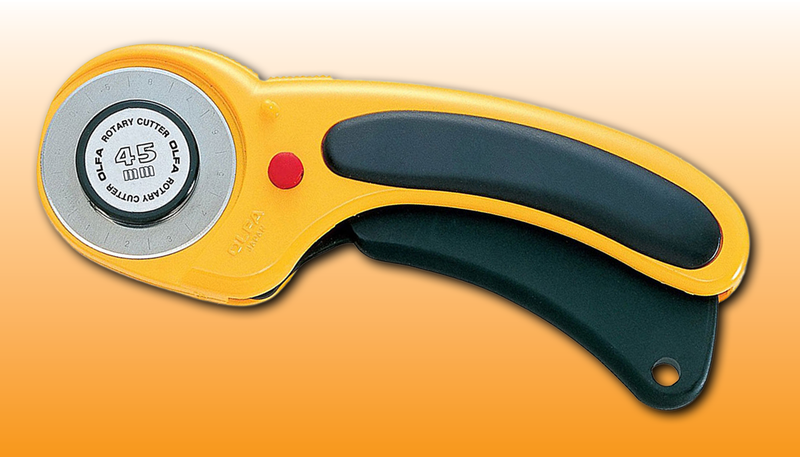 This great product features an ergonomic design that provides a comfortable and positive grip. Simply squeeze the handle to engage the blade! The dual-action safety lock allows you to lock the blade open for comfort and closed for safety. Another great feature; this product is designed for both right- and left-handed use – a perfect gift! It’s also great for cutting fabrics into shapes, strips and pieces for sewing, quilting or craft projects.